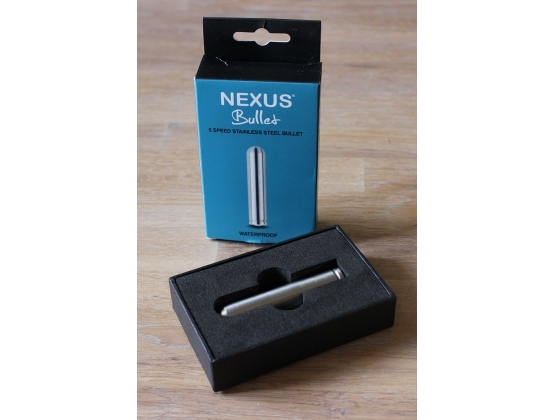 Slightly longer than the average bullet, you're guaranteed to be fully satisfied! 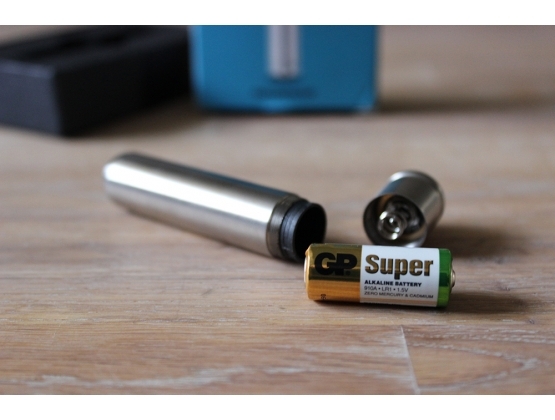 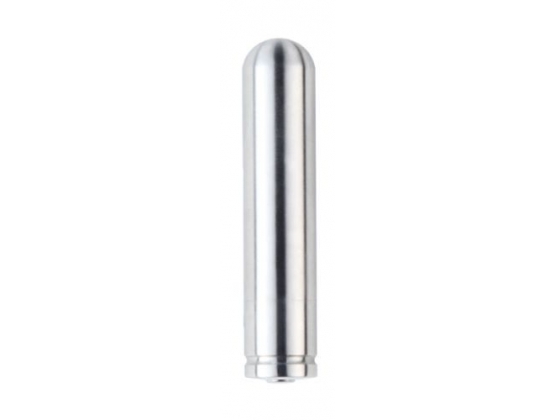 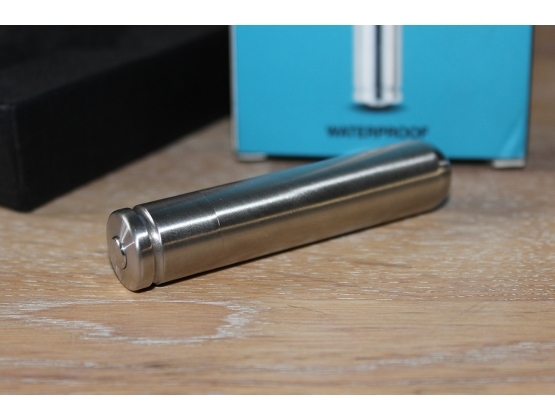 We have improved our stainless steel bullet to give you a more intense and discreet experience. 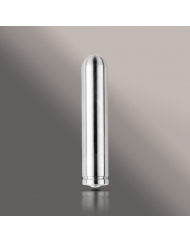 With 5 intense vibration settings, low, high, slow pulse, fast pulse and escalating, you are sure to find the right stimulation for you. 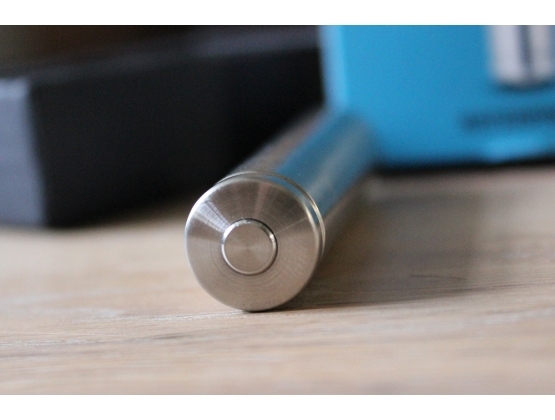 Controlled by a simple push button you can make your way through the vast choice easily and effectively. 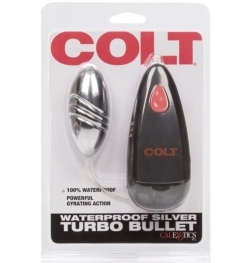 This bullet is practically silent and 100% waterproof so you can take your bullet to the bath or shower and enjoy the smooth sleek feel of metal under water.